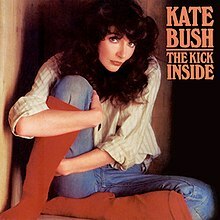 This Woman’s Work is a boxed set compilation by the British singer Kate Bush. 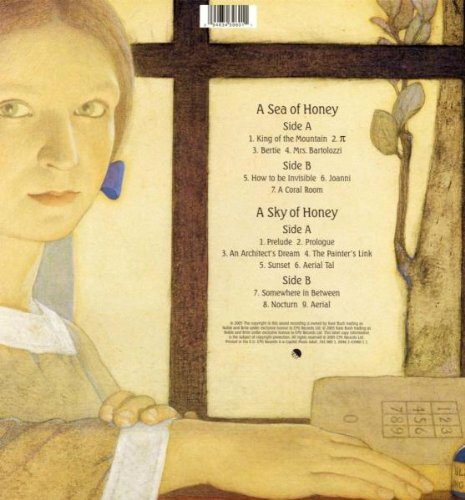 Released in 1990, it was released as a set of nine vinyl albums, or eight cassettes or eight CDs, and composed of her six studio albums to that point together with two bonus albums (three in the case of the LP edition) of B-sides, rarities and remixes. The box set was re-released, on CD only, in 1998 in different packaging. The two rarities discs are entitled This Woman’s Work, Vol. 1 and This Woman’s Work, Vol. 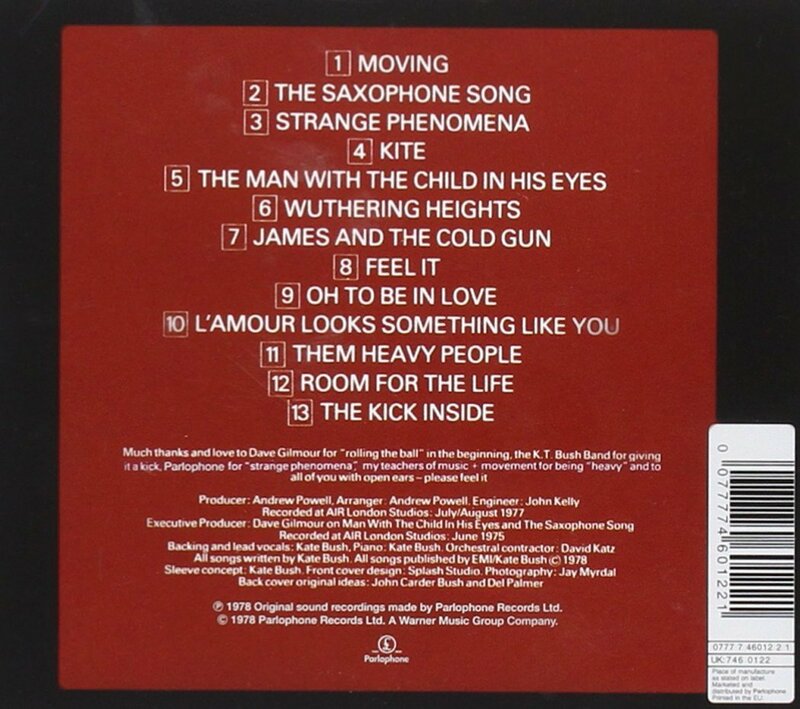 2 (in the vinyl edition the twenty-nine tracks are spread over three LP’s). However, they have never been officially released as albums separately from the box set. 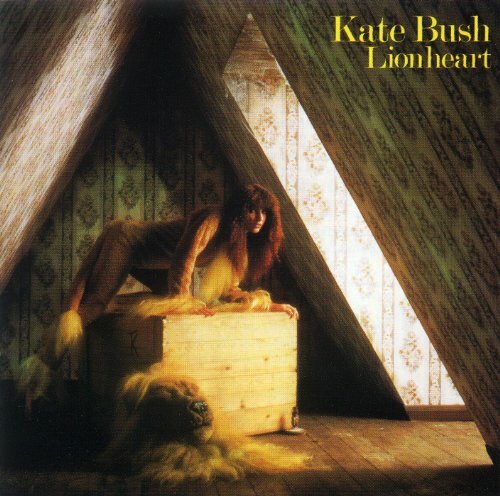 Although publicised as a complete collection of Bush’s works up to 1990, several tracks are actually missing from this collection, including: “Dreamtime” (the instrumental B-side of “The Dreaming” single), “Running Up That Hill (Instrumental Version)”, “The Big Sky (Single Version)”, “The Sensual World (Instrumental Version)” and “The Confrontation” from the “Love and Anger” single. 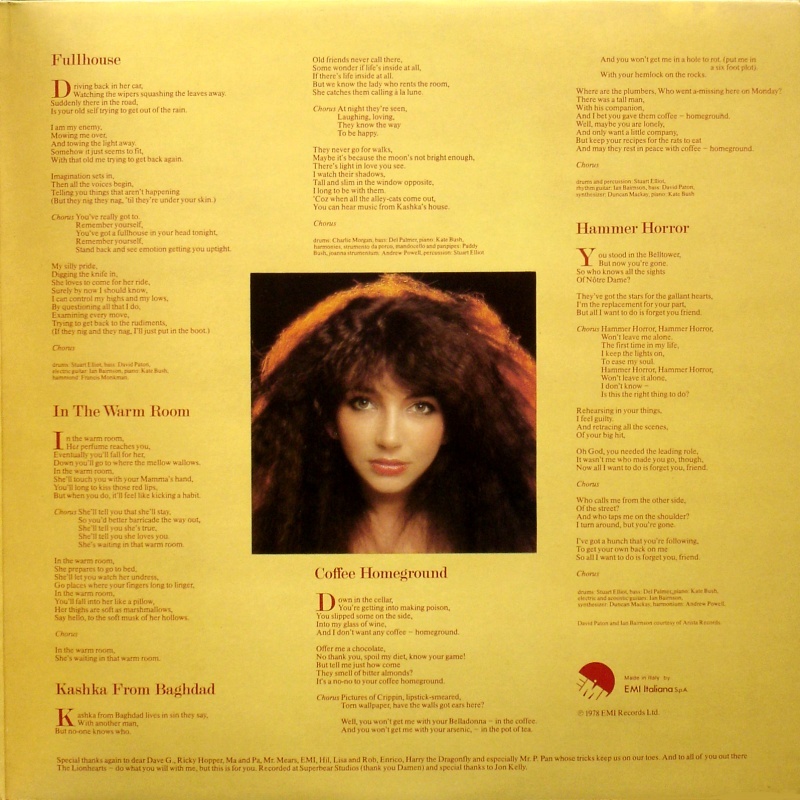 Live at Hammersmith Odeon is a live concert performance by the British singer Kate Bush. It is a recording of her first and only concert tour, The Tour of Life from 1979, first released on home video in 1981. The video was re-released in 1994 as a boxed set that included a CD version of the performance. A DVD version has been released 24 October 2012. In September 1979, Bush released an EP of four tracks recorded at the final dates of her only major tour, called On Stage, which reached #10 in the UK singles chart. The Hammersmith Odeon performance had been added at the last moment as a benefit for 21-year-old Bill Duffield, her lighting director, who had died at the Poole Arts Centre during the tour. Although it was rumoured that Bush declined to tour again due to this accident, coupled with other factors including a much rumoured fear of flying, she has since claimed that it was the toll of extensive travelling and performing to large audiences that deterred her from more tours. You are currently browsing the archives for the Kate Bush category.